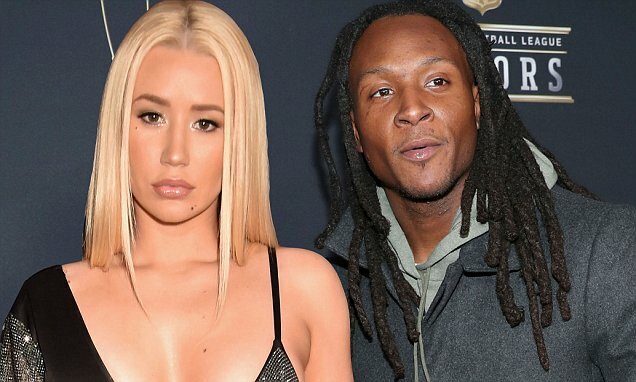 The Australian rapper is dating NFL star DeAndre Hopkins. The Texans wide receiver confirmed the news after a follower noticed them flirting with each other in the comments section of Instagram. Iggy herself appeared to confrim the relationship when she referred to him as 'my man', joking 'I will spit in his eggs if he keep playin with me on ig'.